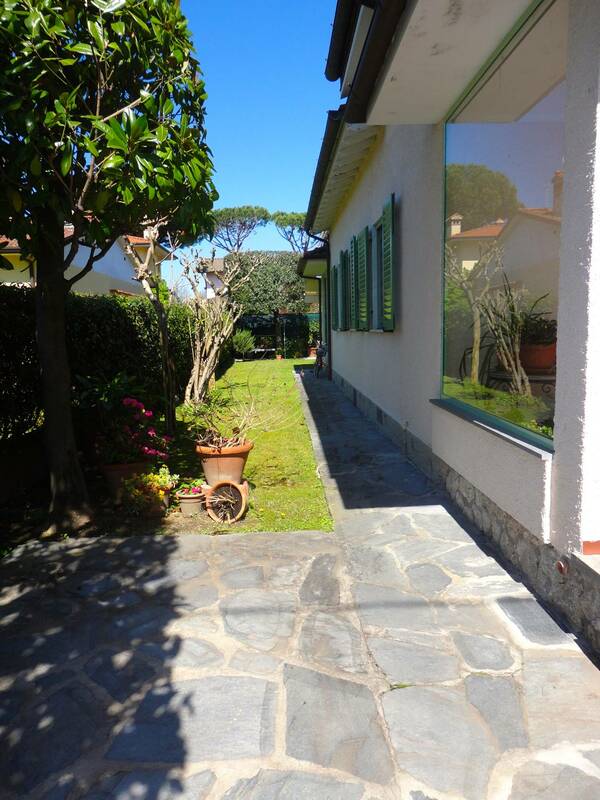 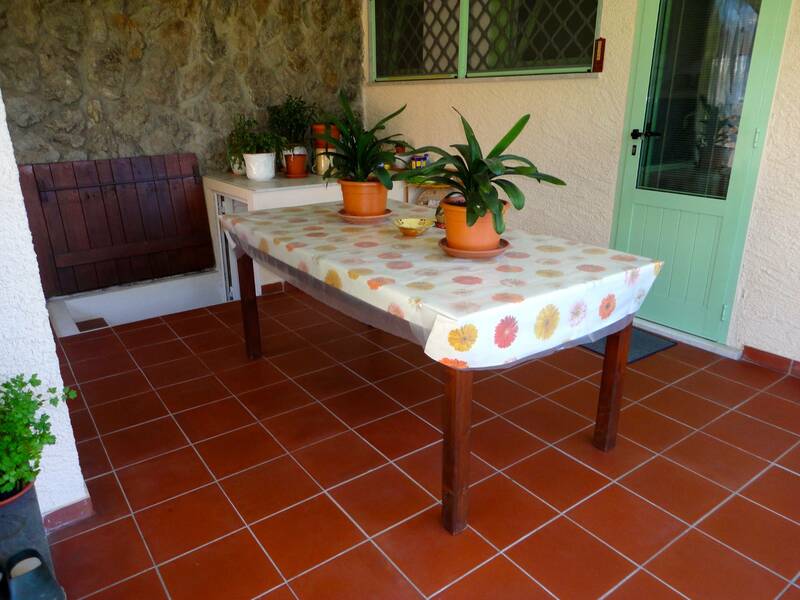 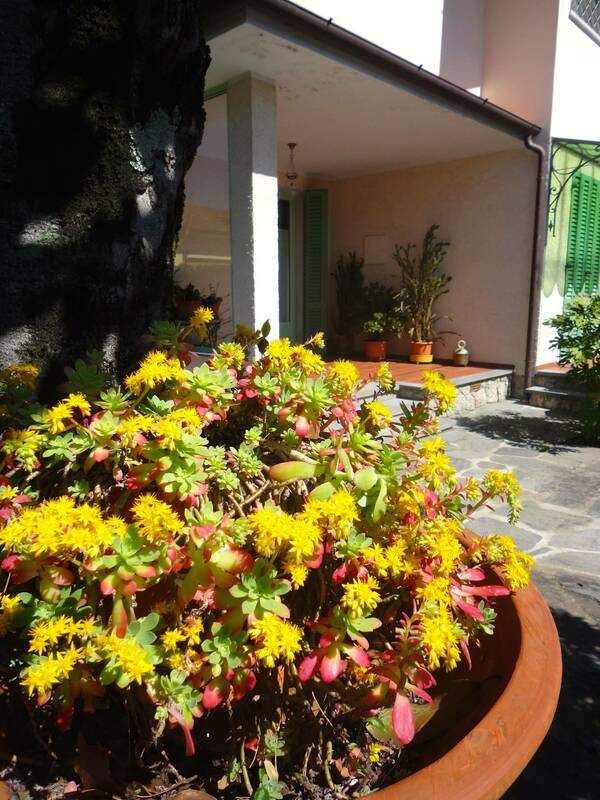 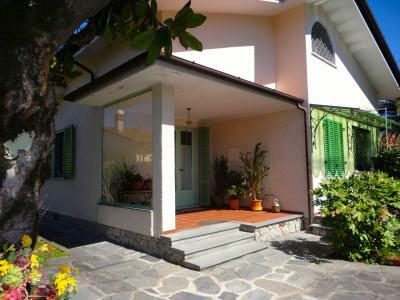 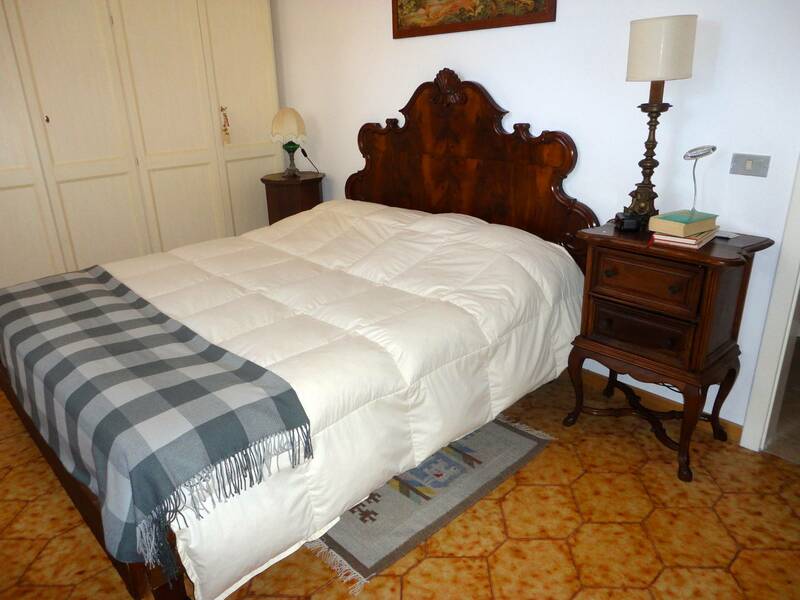 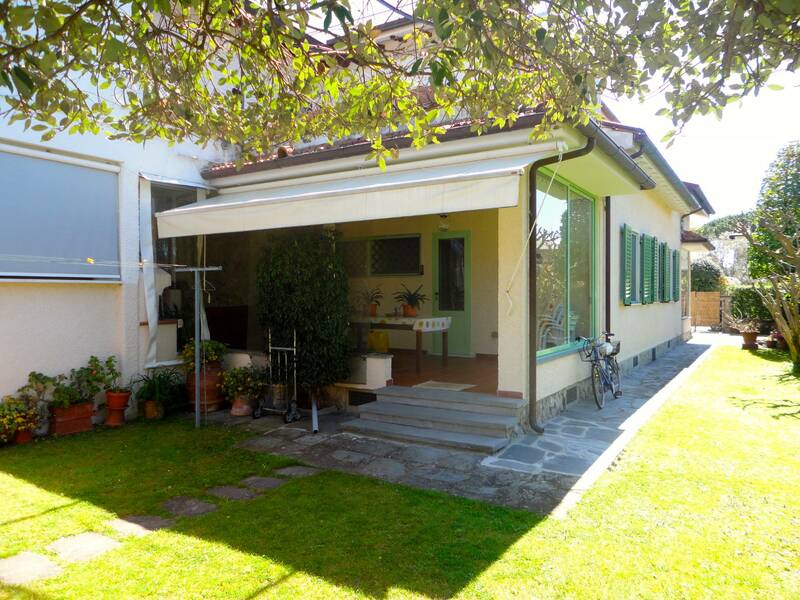 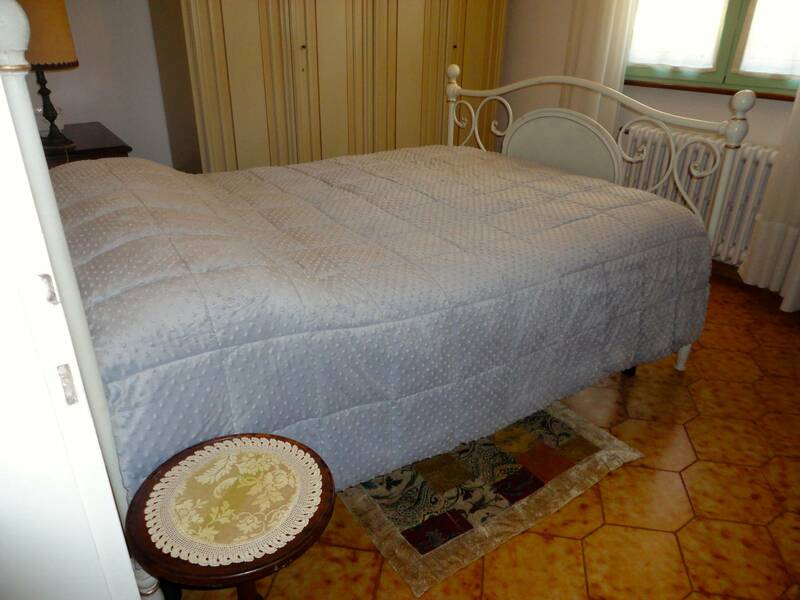 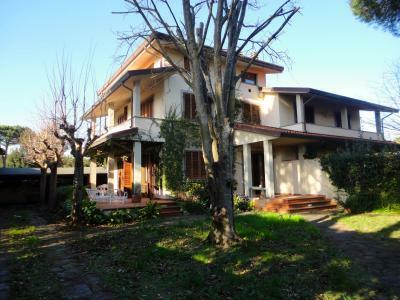 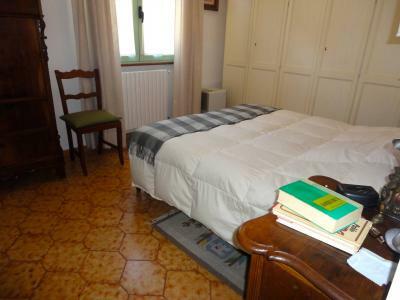 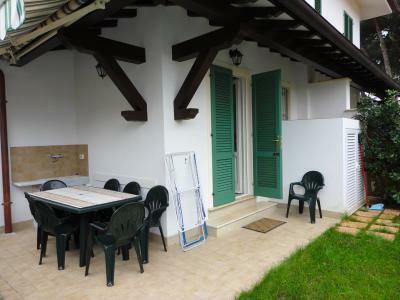 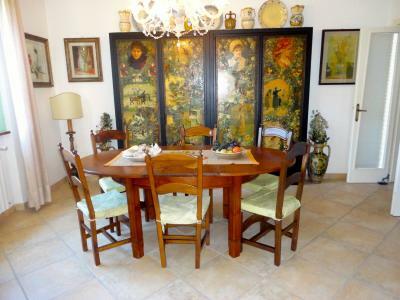 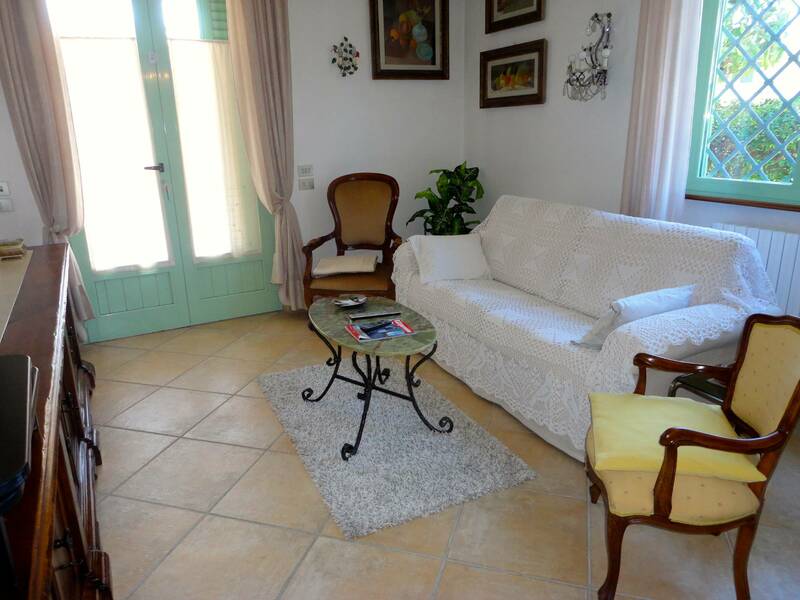 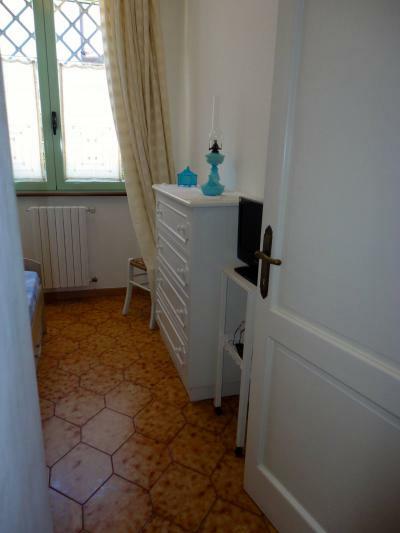 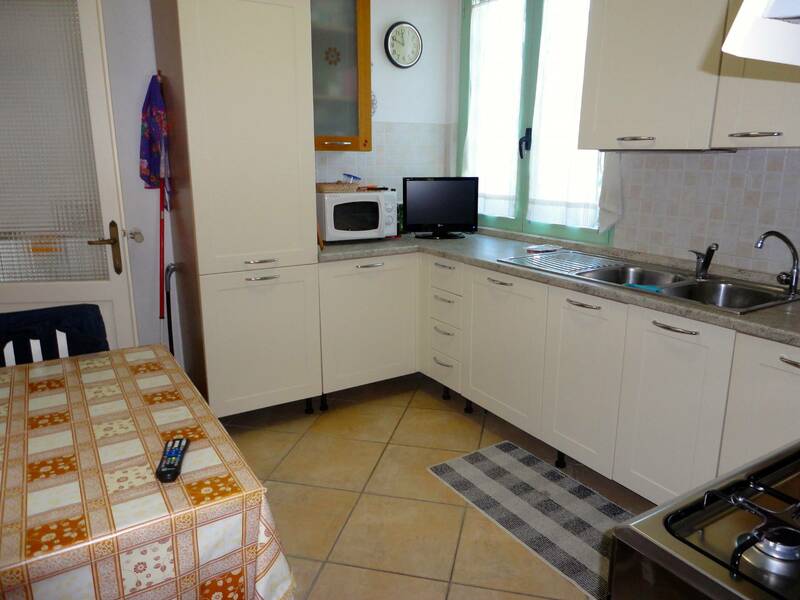 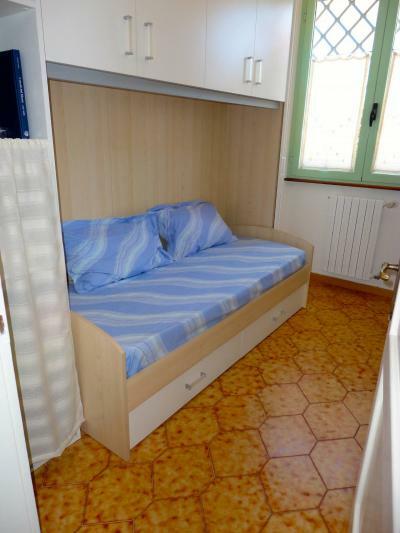 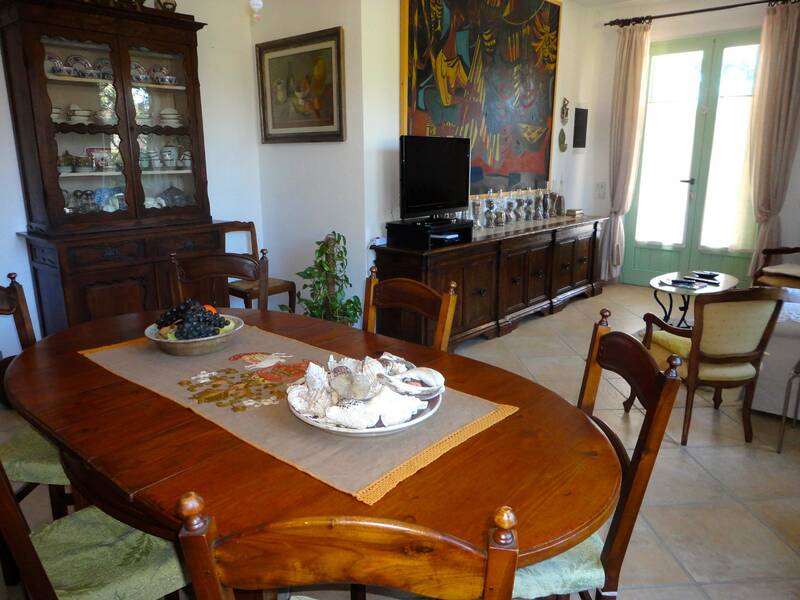 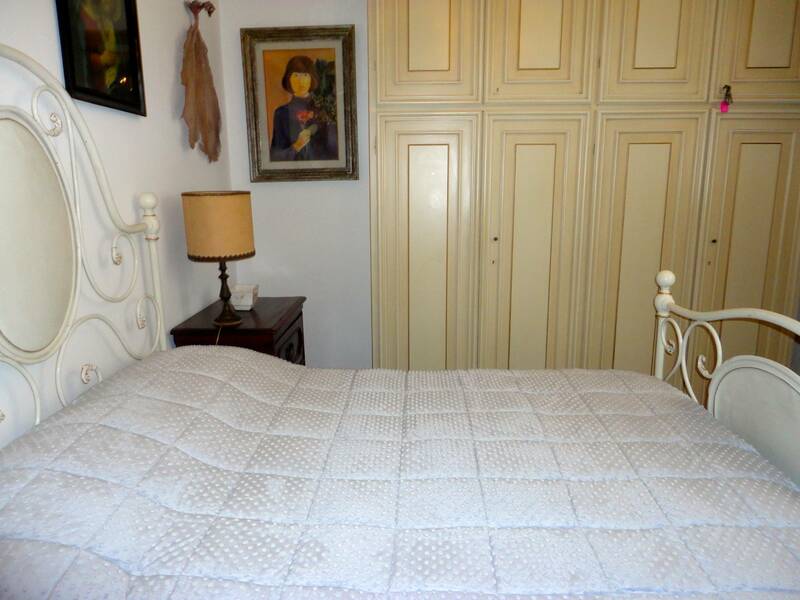 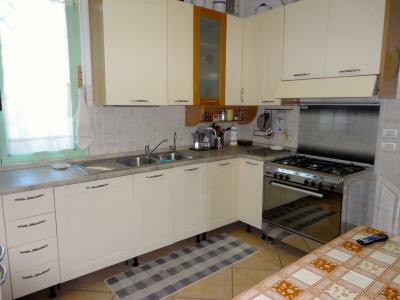 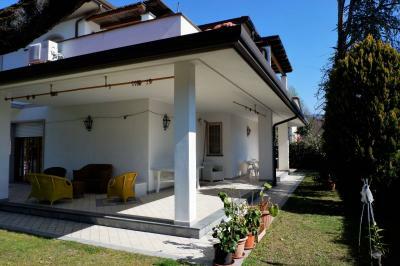 Forte dei Marmi Centre, about 800 meters from the beach, rent a detached house. 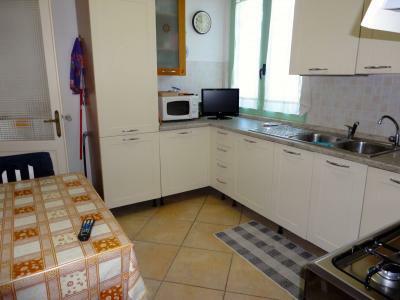 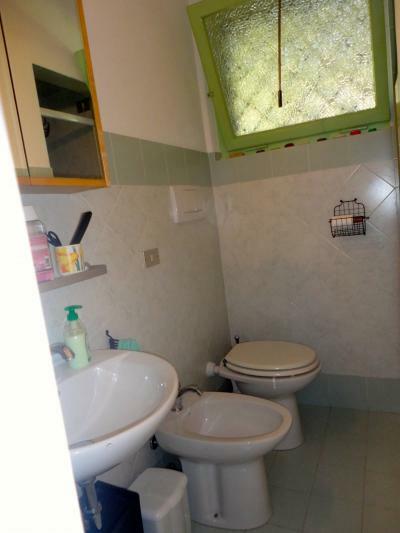 The House consists of two double bedrooms, one single bedroom, two bathrooms with shower, kitchen and large living room. Outside terrace with oven. Independent garden. 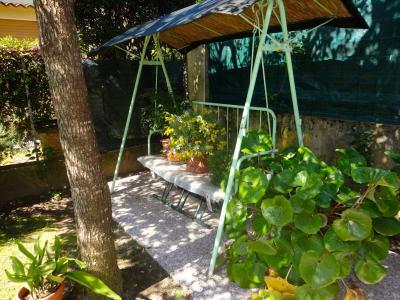 Each room is provided with mosquito nets.